There is a process from the time registration closes, through review stages to complete the final version. No more burning CDs or renaming files names. Click to upload and submit; our system takes care of the rest. Our most popular Add-on is our Studio+ Photos. Others include things like hotels, dancer fee, or apparel. Getting your registration completed is always significant, and hopefully, you took advantage of the review process. You can submit late change requests anytime. Ones received during the draft schedule period will be reflected in the final version and performance order. Studios receive a final detailed version with all the performance details, props, music entrance/exits. A General Schedule will be online, and the Event App activated. There is other stuff to attend to before the event from uploading music and declaring Thunderbolts to deciding on things like Studio+ and Master Classes. We'll communicate along the way to make sure we have everything we need to deliver the best experience for you and your dance families. Our Event Expectations page will provide information about the things you need to know from your arrival until the end of the competition. Once we close registration, there is a final review from our side before we process a copy for you. There is a 15 day review period where you will have time to submit changes. During this period, we build the performance order and a draft order provided. The General Schedule for the event is also updated and finalised. A final draft is provided 45 days in advance of the competition with all of your routine details including performance date and estimated time. Our Event App is also activated. Dance families can get access to the schedule. Advance purchase of the Event App also includes a free printed program at the event. One significant benefit of the Event App, the performance times are updated every couple of minutes. We led the change from CD to audio files. Music Manager goes even further. You can upload your music from your online account. Our system takes care of the naming the file with all the correct information. You will be able to upload music until 24 hours before the event. If we are missing any music, we'll be in touch to make sure. If a dancer is performing in the Thunderbolt Solo, please select Thunderbolt Solo from the special category drop down for the solo they choose to compete and set the estimated time to 5 minutes (05:00). It will accurately calculate the additional cost for this routine. The registration fee for the other two solos at the regular price. 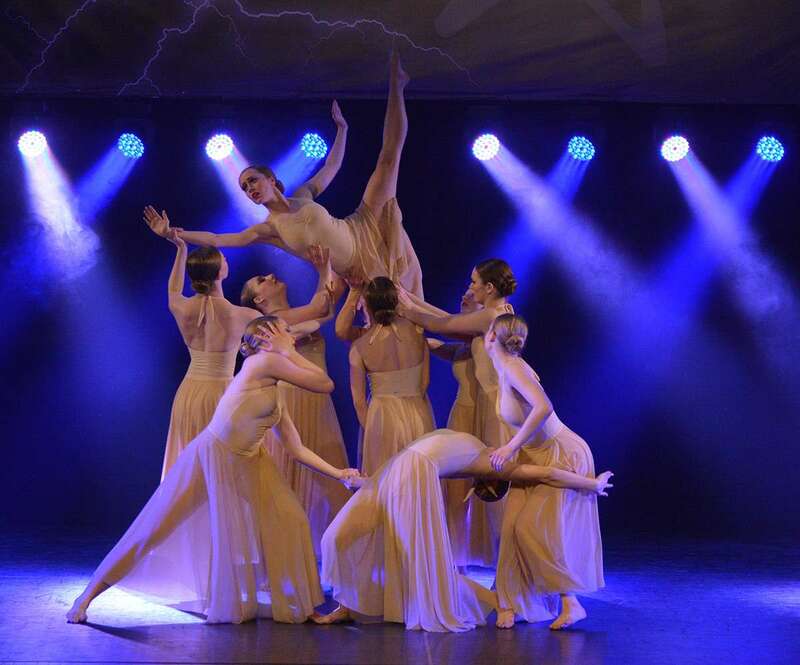 As part of our Flashover Finale, we have the gala, a series of routines performed for the art dance. These are for dancers fun and patrons enjoyment. It is a showcase and will not affect any overalls or studio points. Studios will be invited to select a routine to perform in the Positive Flash Gala. In some instances, this will be limited based on the size of the competition. It is an opportunity to showcase routines from the event and is an invitation, so performers are not required to participate. In most instances, studios will have the authority to waive liability and release the rights of dancers. If not, we'll require individual waiver & release forms. The Studio+ Photo Program is a great way to password protect your studio's images and have the digitals available to your dance families to view and download. The master classes are ($35/class). To register your dancers, you can select the appropriate option from the drop-down menu on the studio roster in the online registration. If you are interested in participating in the online competition, let us know. Once you have completed the regional registration and review, we can import to make entering easy. Registration. Planning. On & Off Stage.